A lush green landscape where you can spend time with friends and family is what you want. If you are looking for the assistance of an experienced company for landscape renovation or new landscaping, we can help. You can call our design specialists who will share our landscape design pictures to give you an idea of our workmanship. From simple landscape ideas to complex backyard vegetable garden design, we can provide it. You simply need to let us know what you want and we will handle all the rest that needs to be done for your residential landscape installation. When your existing landscape requires a complete makeover, it is better to opt for totally new landscaping ideas. You must choose a company that has the vision to create the best-looking landscape within your budget. 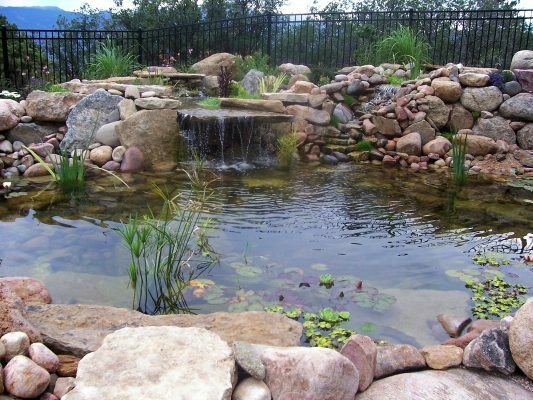 We will help you choose the best garden design that is suitable for your property. You can give us your thoughts and we will bring your dreams to reality. Using the best quality material and advanced equipment, we will create your new landscape within a short span of time. 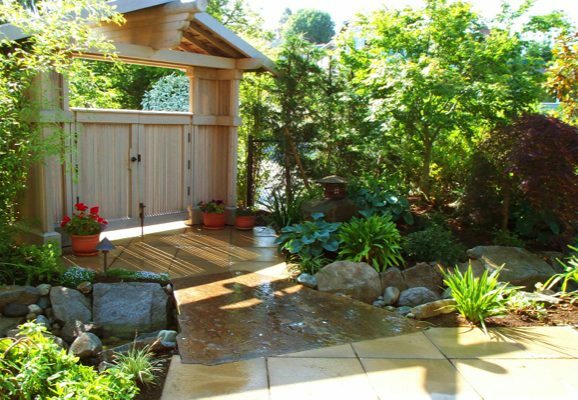 If you are considering landscape renovation in Sumner, you will find a number of companies offering these services. You can choose the best one after researching and comparing the services and pricing of these companies. We are the ideal company to choose for landscape renovation in Sumner as we possess all these qualities. We have been offering residential landscape installation and landscape renovation to homeowners and commercial property owners that want to enhance the value of their property. 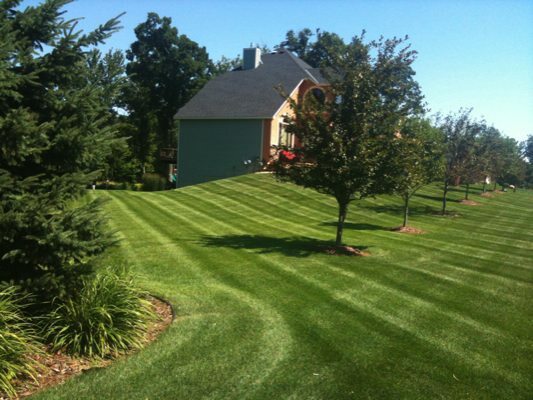 To learn more about landscape renovations and the costs involved, give us a call. Feel free to call Nasim & Sons at (253) 777-3881 for any new landscaping or residential landscape installation services you may need in Sumner.